Rav Hutner's daughter was married in Rabbi Weberman's shul in Far Rockaway. He later moved to Miami where he lives today. Those wedding photos were taken in some room in that shul or perhaps in a rabbinical residence or office area on the premises. POT: "He later moved to Miami where he lives today." Please check your facts. Rav Hutner has been dead for almost 40 years. I am sure this was an oversight. 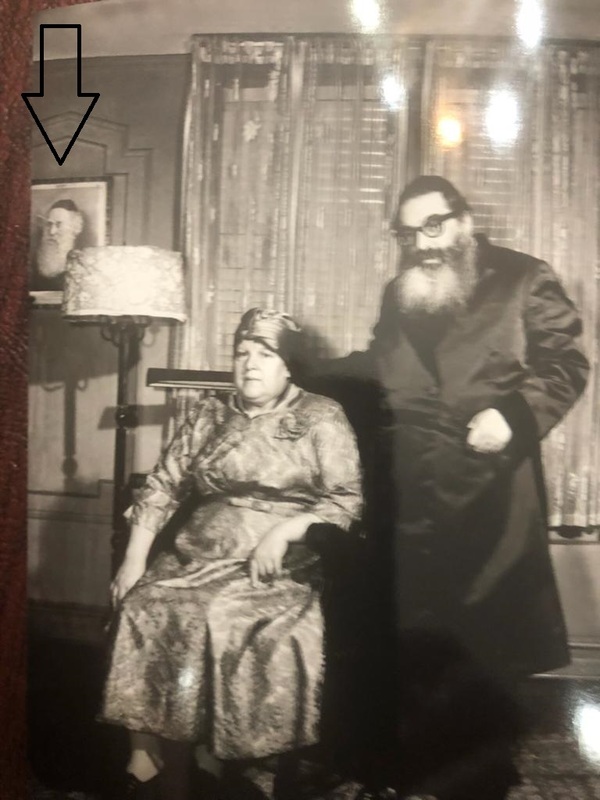 "Rav Hutner has been dead for almost 40 years"
I knew reb benzoin personaly as a child, he wasn't much of a man (short and frail) but his looks and demeanor, and way of "talk" was exceptional, and demanded respect even you knew nothing about him.